* Very Cute with all your favorite outfits. 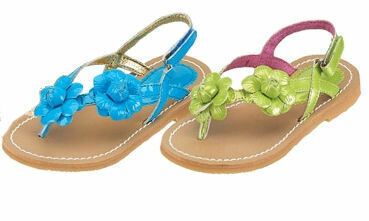 * Patent Lime Green Leather with Adorable flower details. * Sizes 7 Toddler to 4 Youth. Approximate Meaurements were taken from heel to toe on sole of shoe.